Discover the feminine fragrance of the Ever Bloom Eau de Parfum from Shiseido. Opening with notes of sweet lotus, jasmine and Bulgarian rose oil, which unfold into a heart of gardenia and Tunisian orange blossom and a woody, musk base to create a light floral perfume that is perfect for day or evening wear. 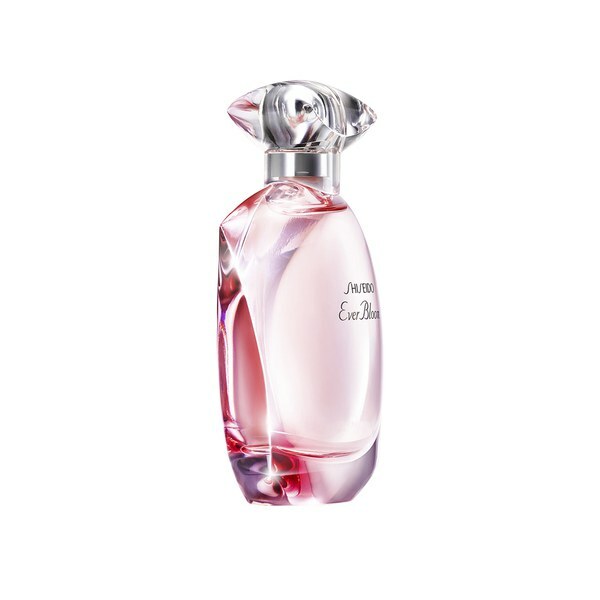 Presented in an elegant bottle, the fragrance symbolises delicacy, sensuality and inner beauty. E.N.